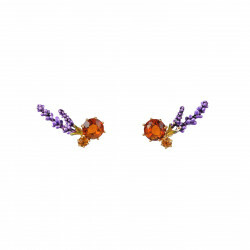 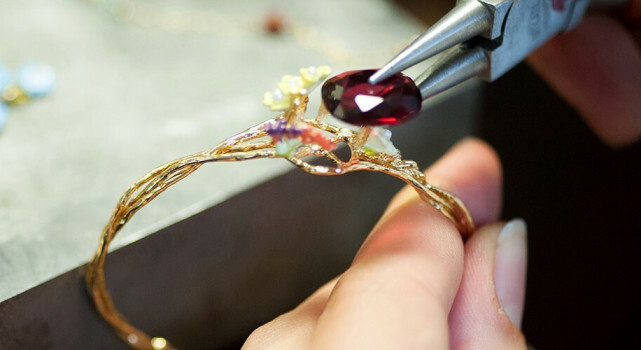 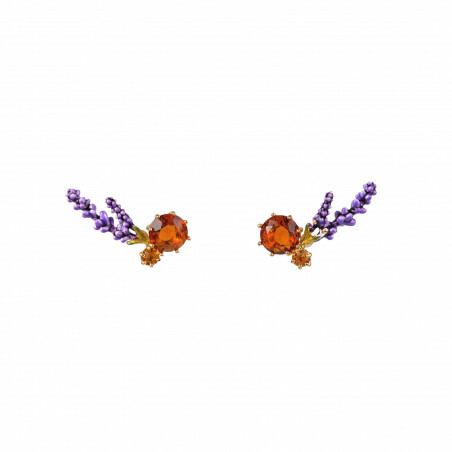 Interested in Provencal jewels ? 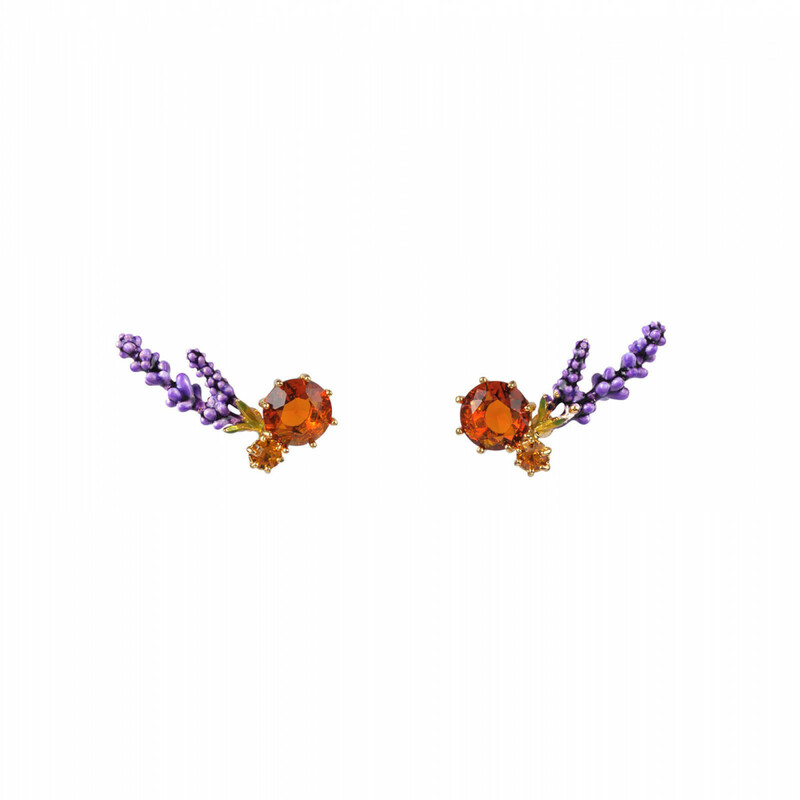 La Maison Les Néréides offers you just that with the "Provence Garden" collection. 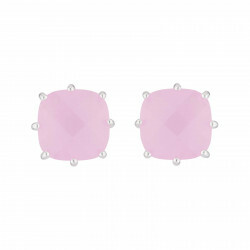 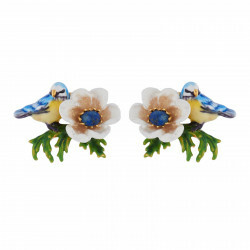 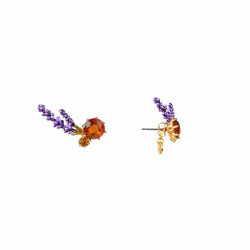 This pair of earrings with the bunch of grapes and the carved glass bead will brighten your day. 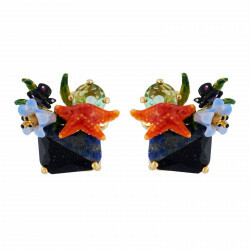 Made of enamelled brass and 3D resin, the fruits are placed next to an orange carved glass bead which is the crown jewel of this costume accessory.